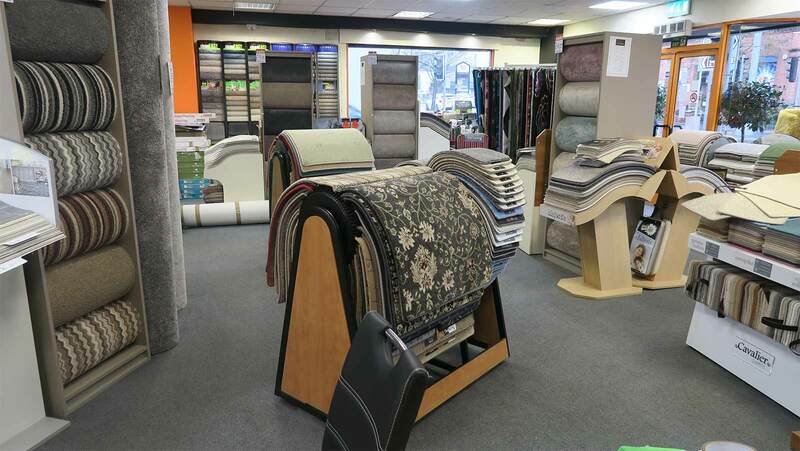 Check out our Latest Offers on Carpets, Vinyl & Wooden Flooring. 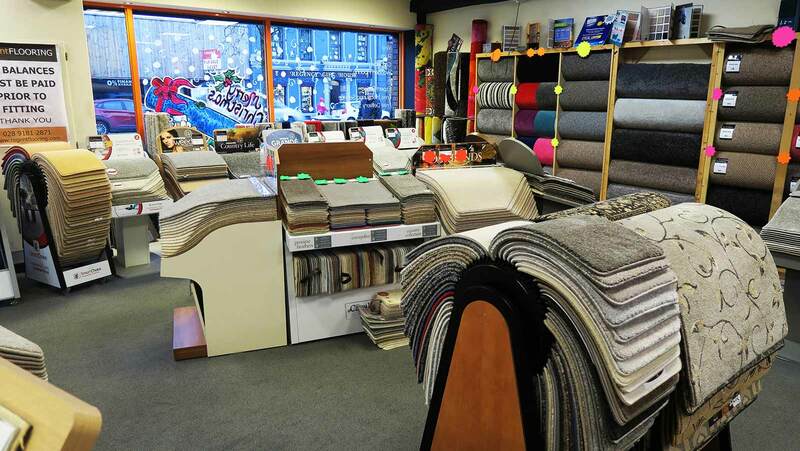 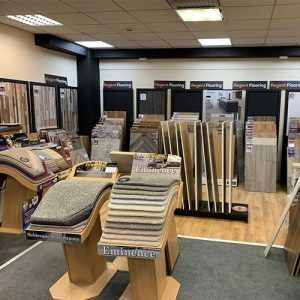 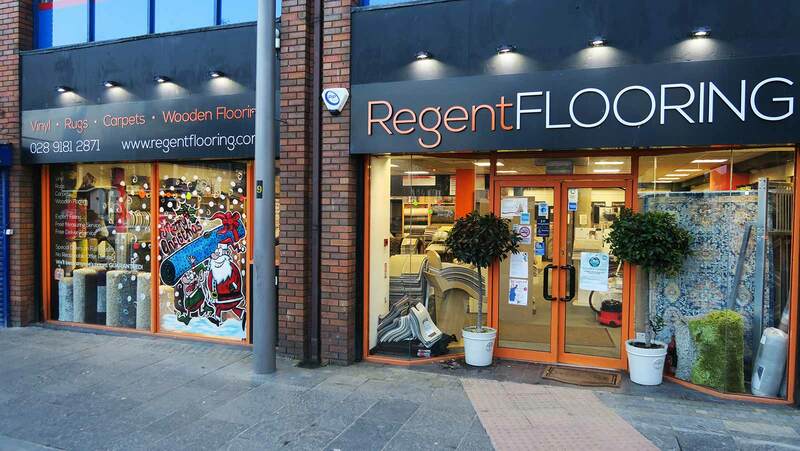 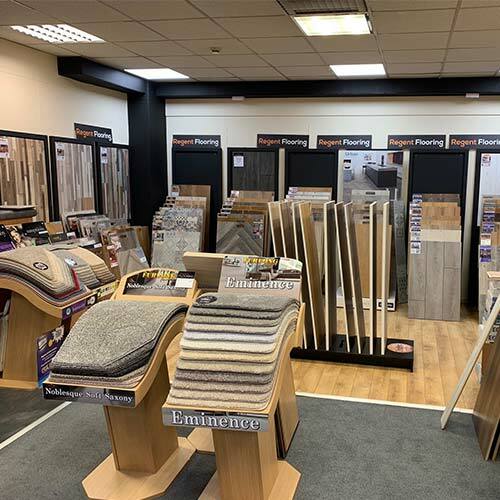 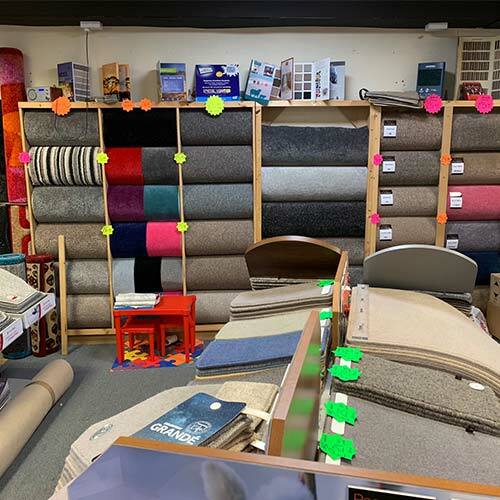 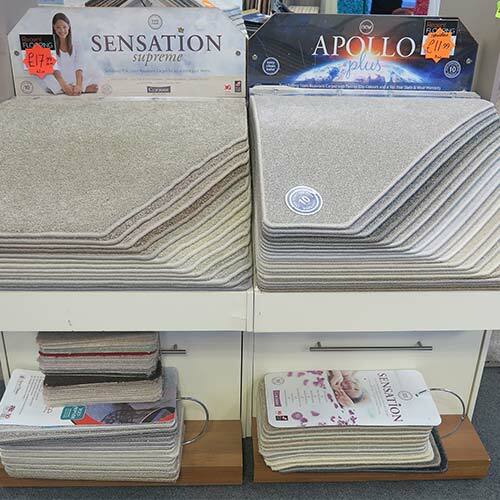 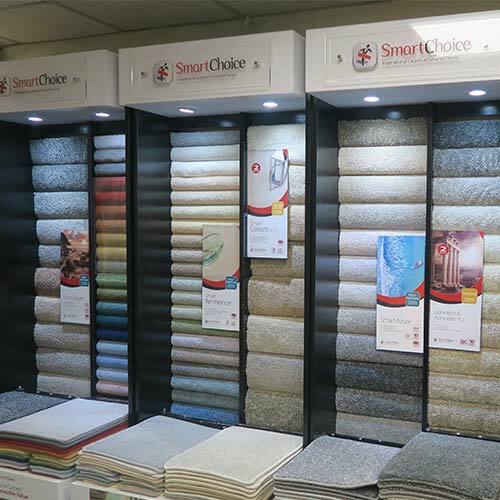 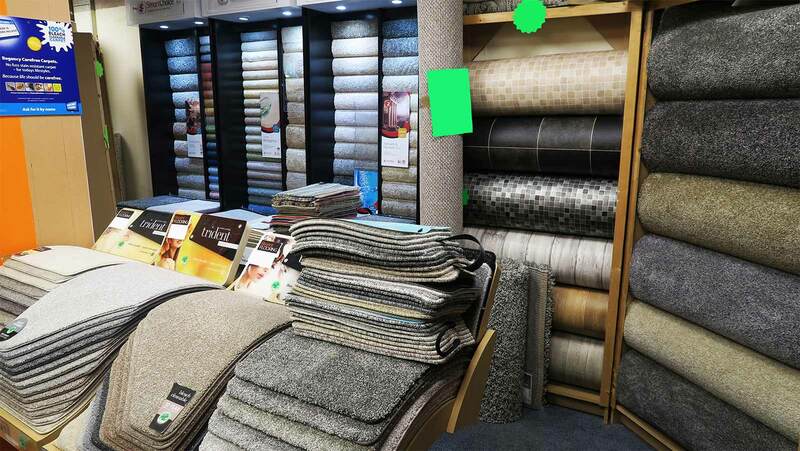 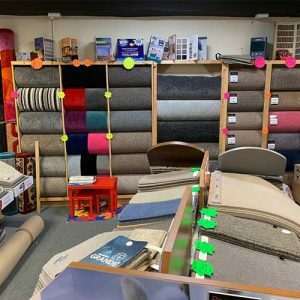 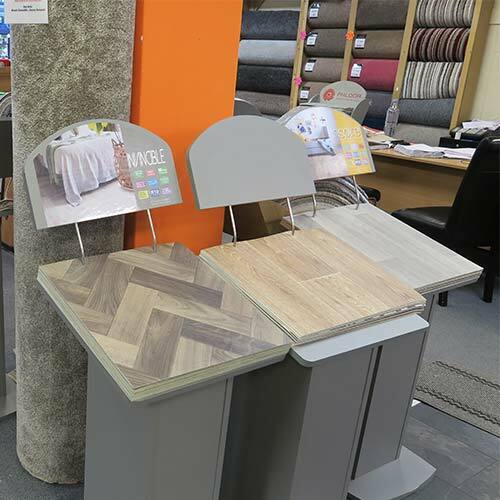 Regent Flooring is an independent local carpet showroom run by Glenn & Stephen who have over 50 years combined experience in carpets, vinyl and wooden flooring. 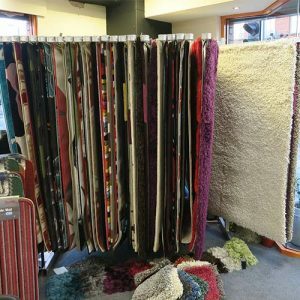 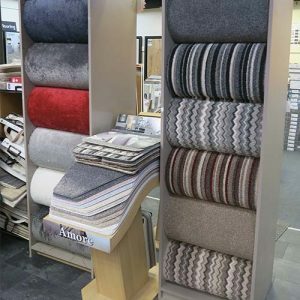 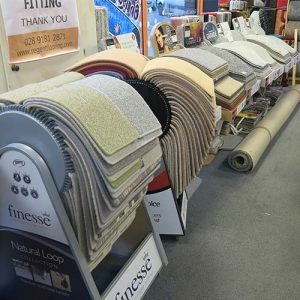 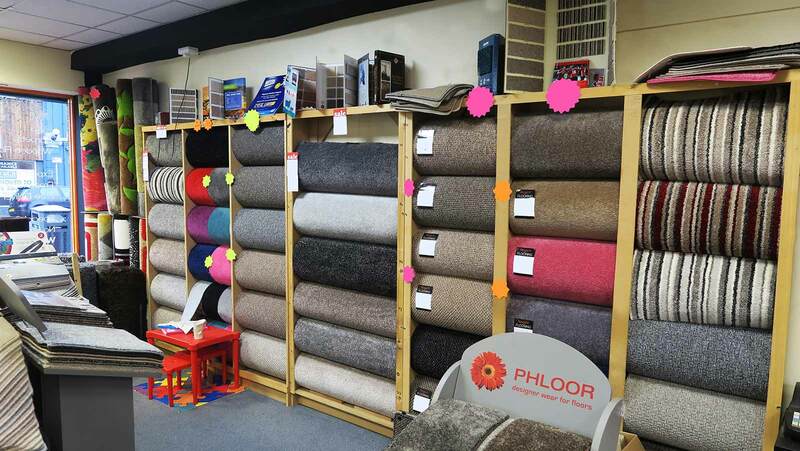 With over 100 different types of carpet in stock we are pleased to offer a free measuring service, call and collect as well as a fitting service provided by our own experienced fitters at a time that suits you. We consider the success of our business is due to providing our valued customers with the best levels of service, quality, choice and value for money. We have over 100 types of carpet in stock to meet your needs and budget. 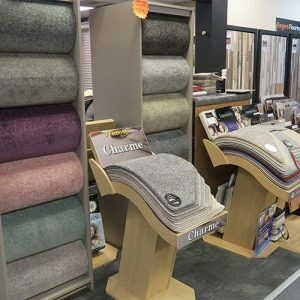 Vinyl flooring is a tough, practical and hygenic type of flooring. 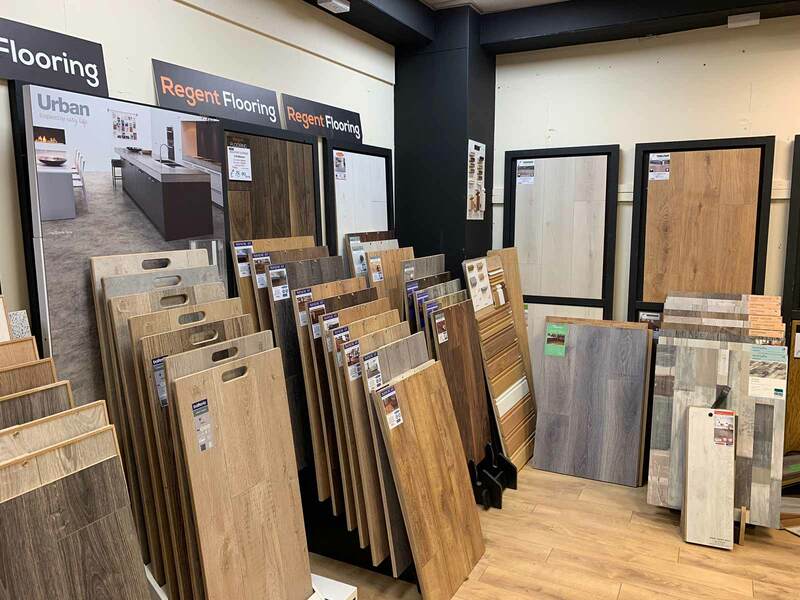 View some of our range of solid, engineered and laminate wooden floors. 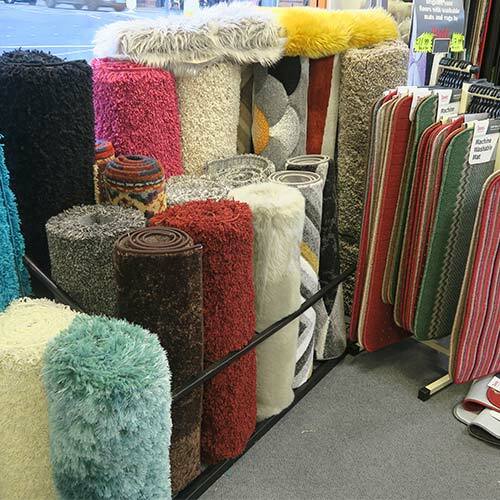 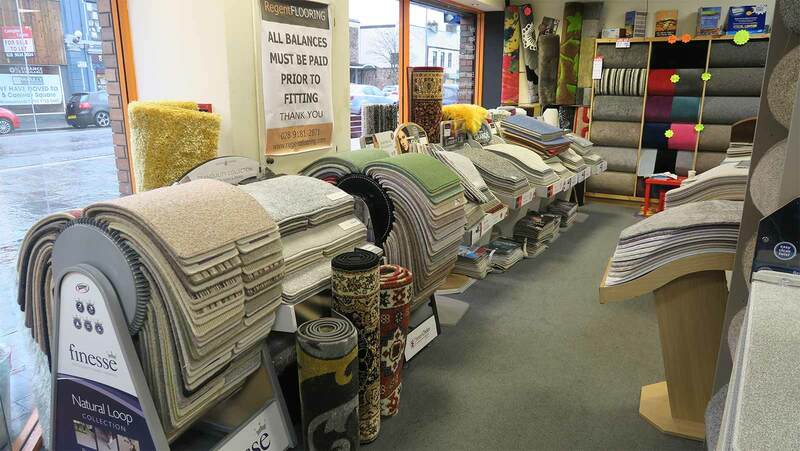 We have a wide range rugs, all in stock for you to take home today.